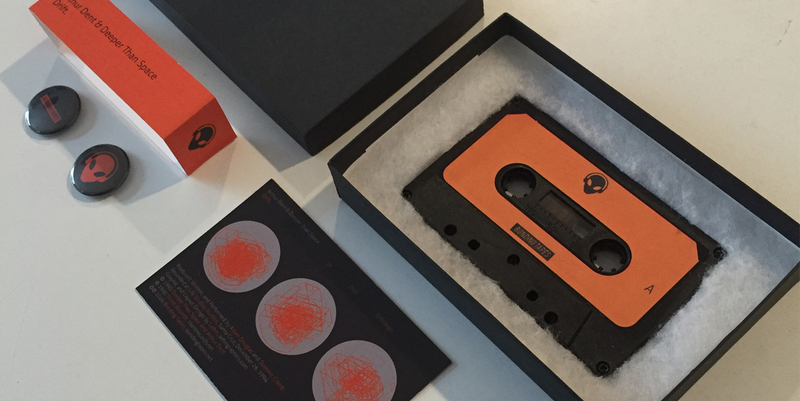 Bonding Tapes has teamed up with Silent Records on the Re-Issue of the ambient classic Drift. by Arthur Dent and Deeper Than Space. Originally released on CD in 1995, Drift. is a collection of rumbling processed droning electronics and slow moving dronescapes which can implicitly be connected to concepts developed by the Deleuzian’s philosophical perspectivism. Drift. is now available for the first time on limited edition cassette.